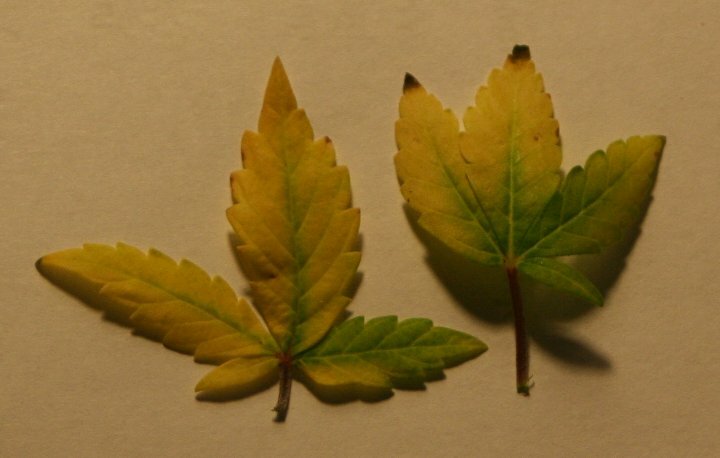 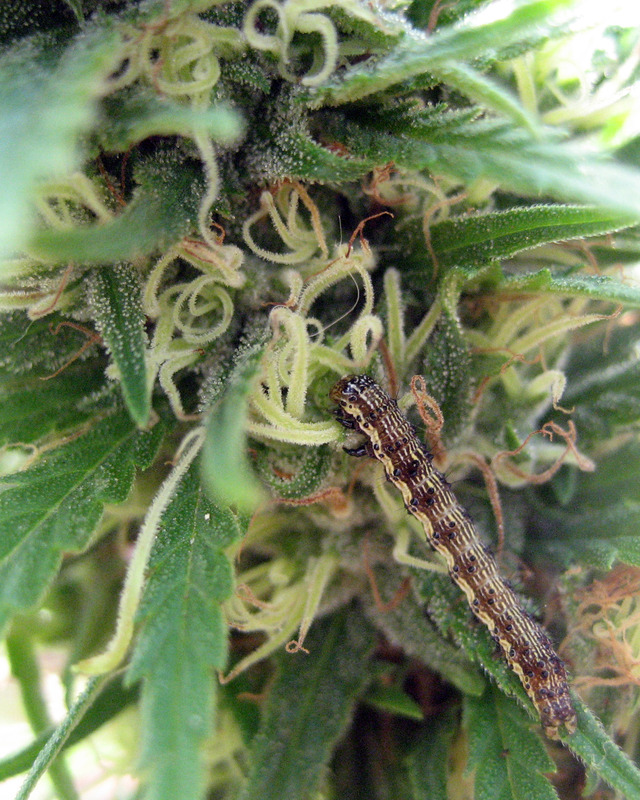 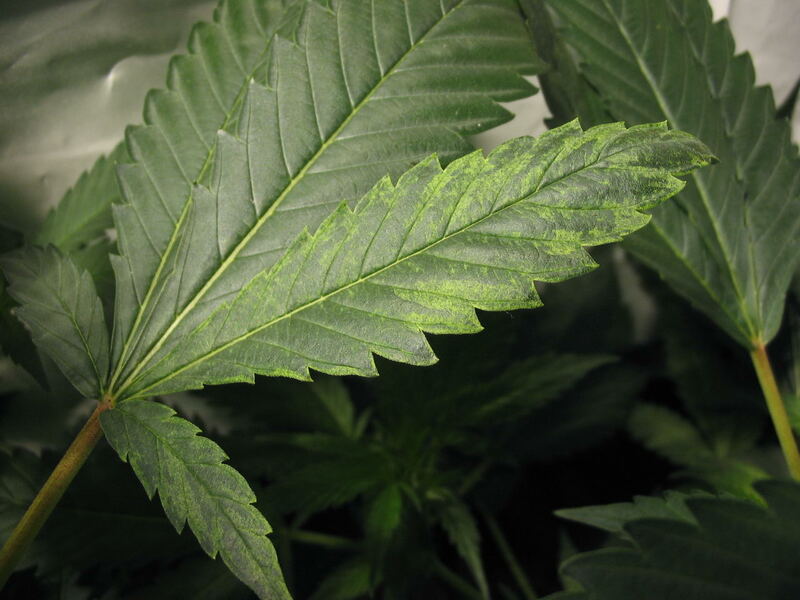 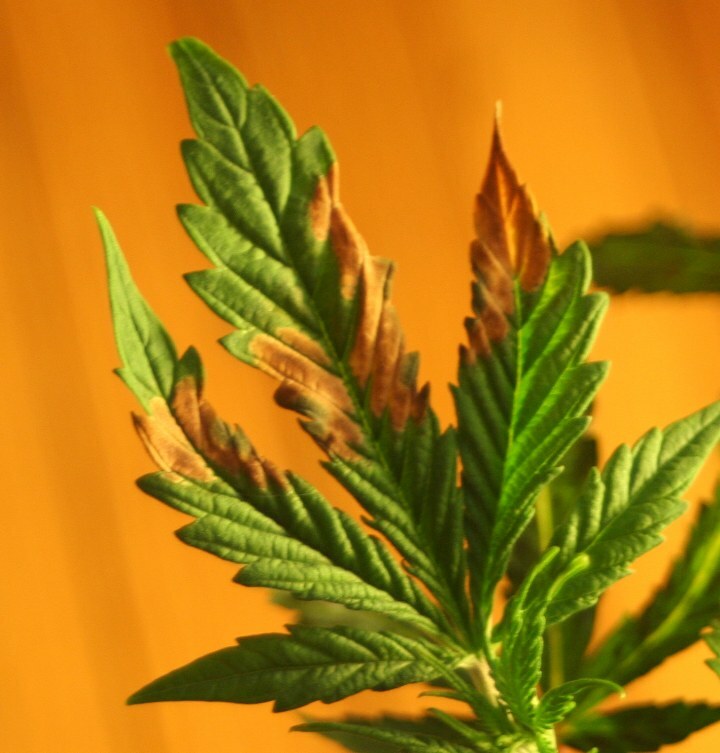 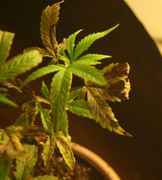 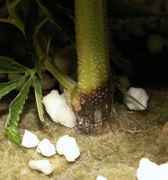 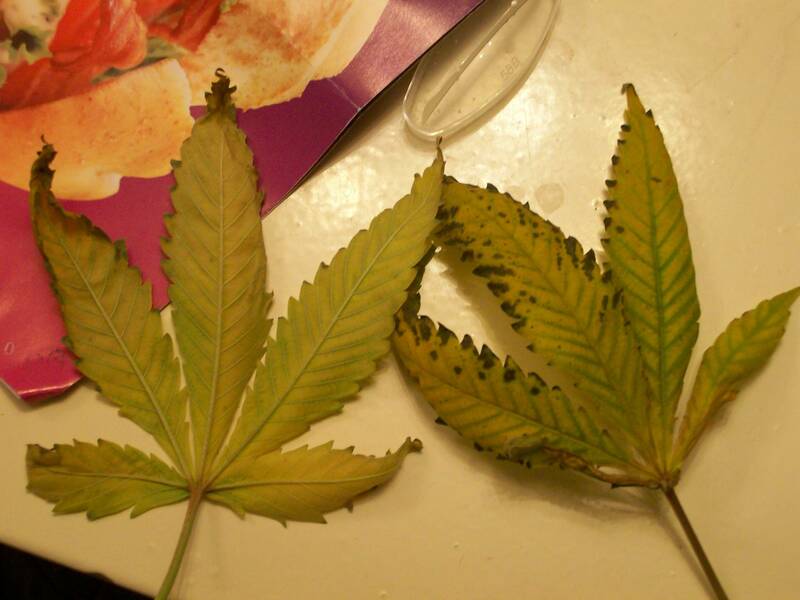 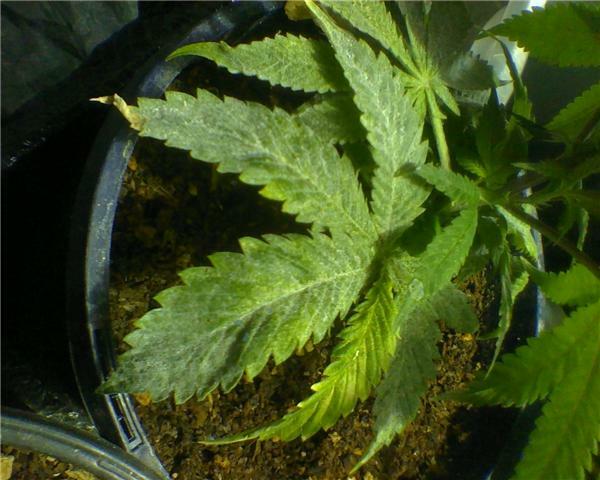 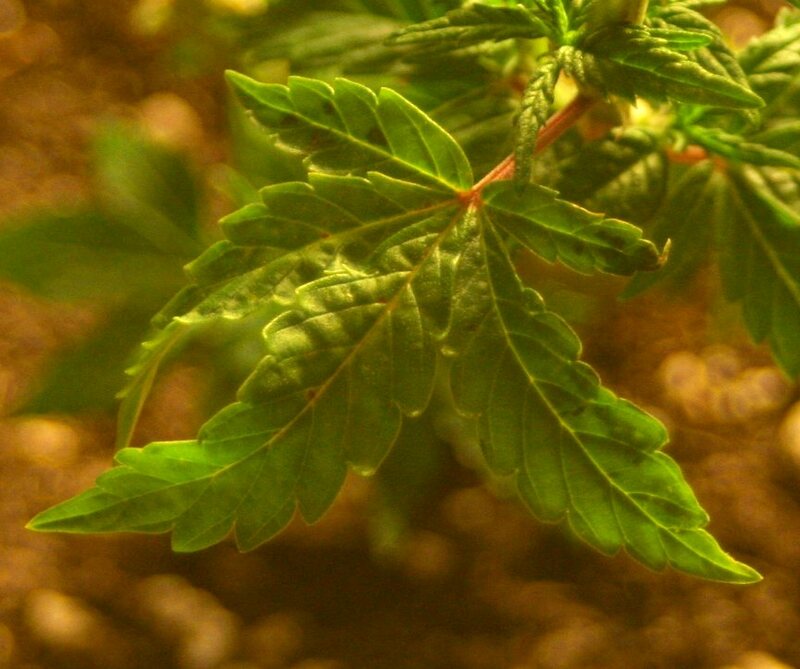 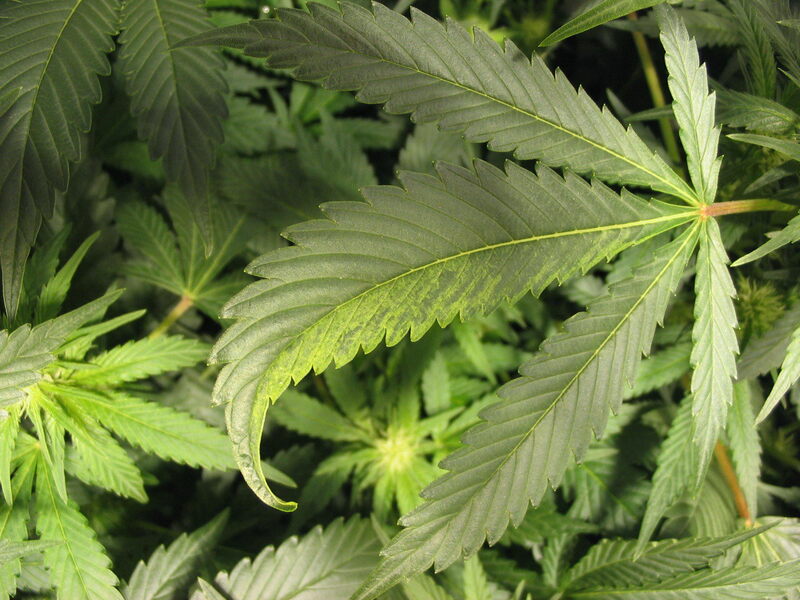 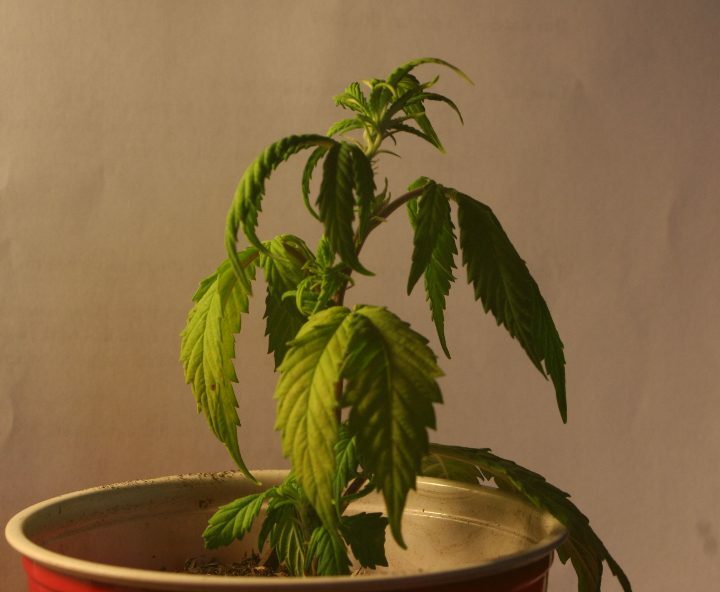 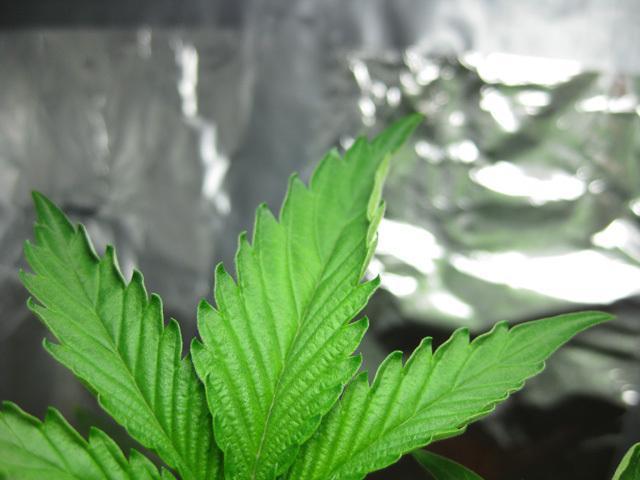 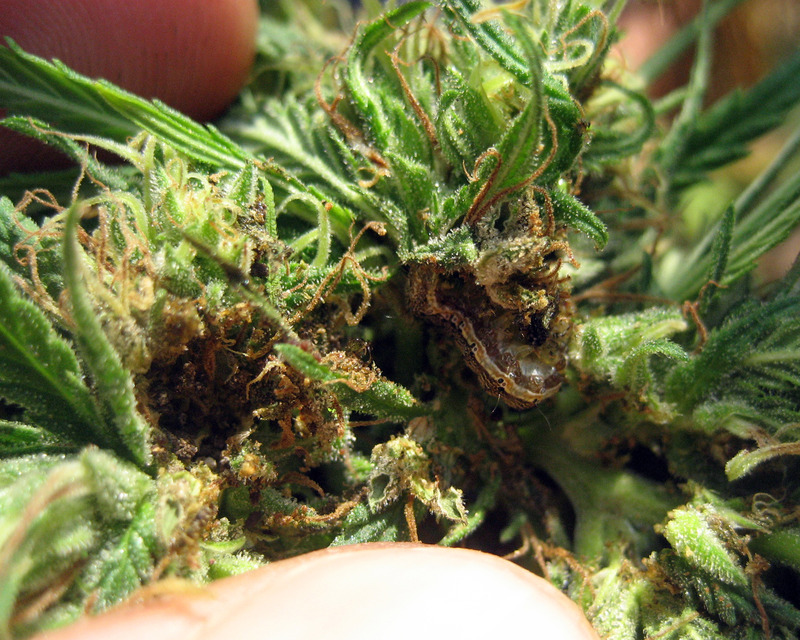 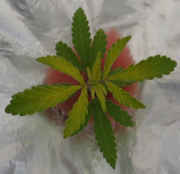 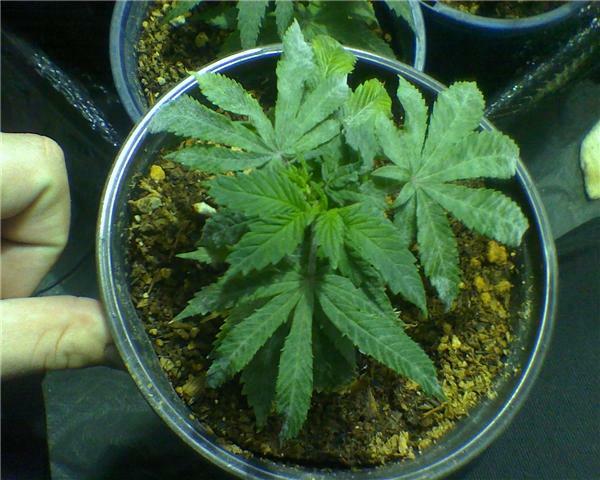 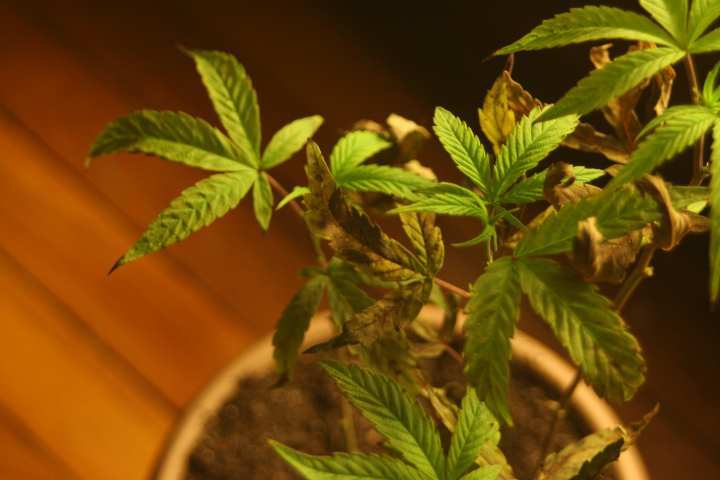 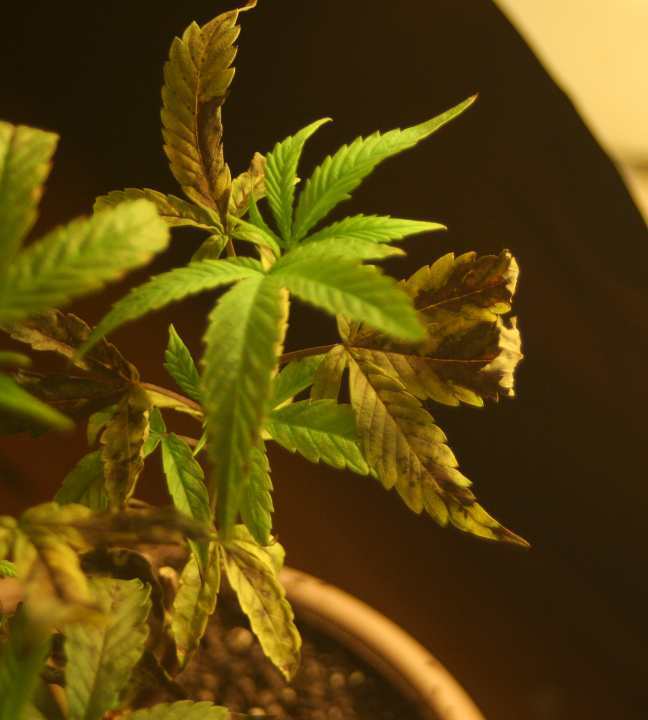 Cannabis plants in cultivation can encounter a wide variety of problems. 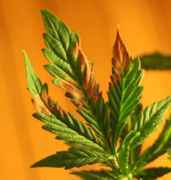 Here you will be able to find pictures of common ailments and links to information and solutions pertaining to them. 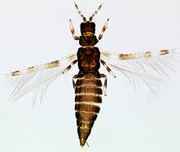 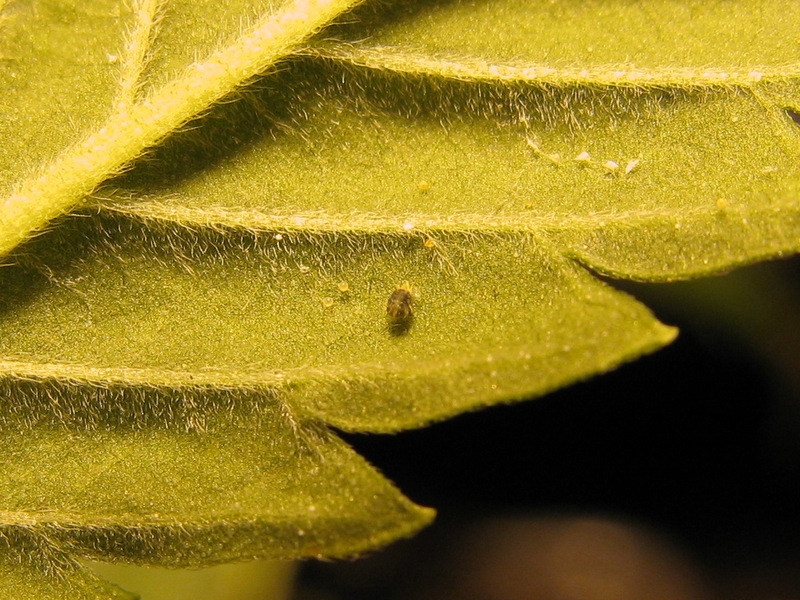 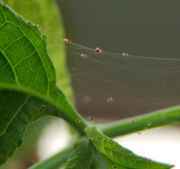 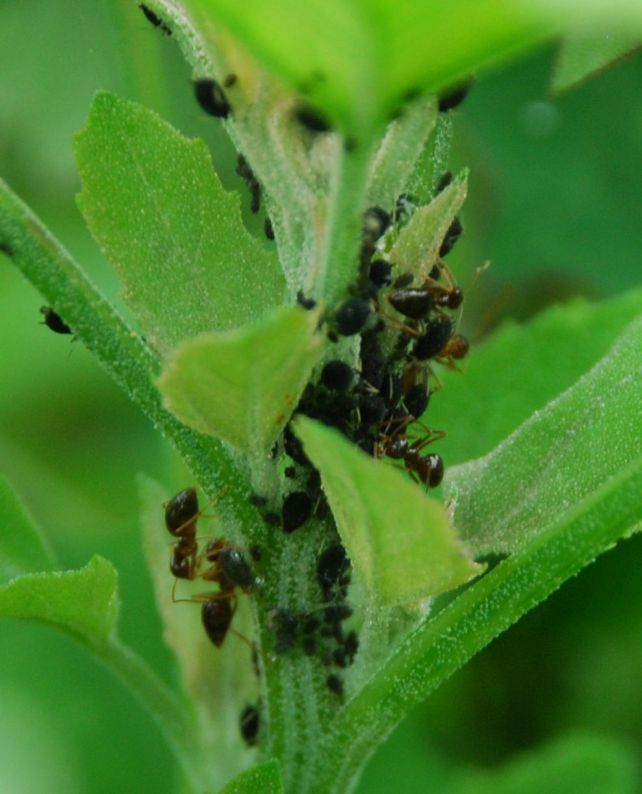 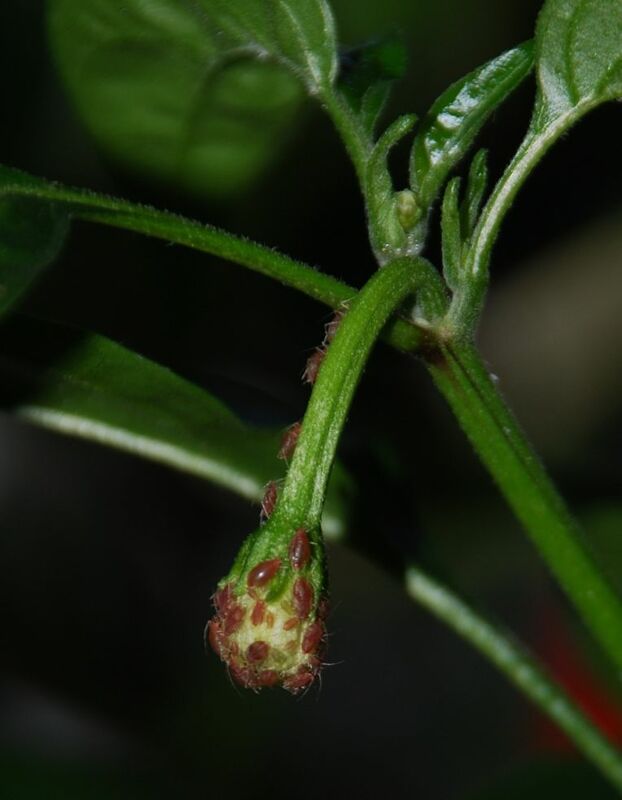 -Thrips gorge the underside of the leaves and eat the contents. 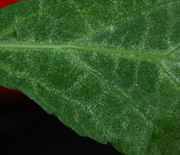 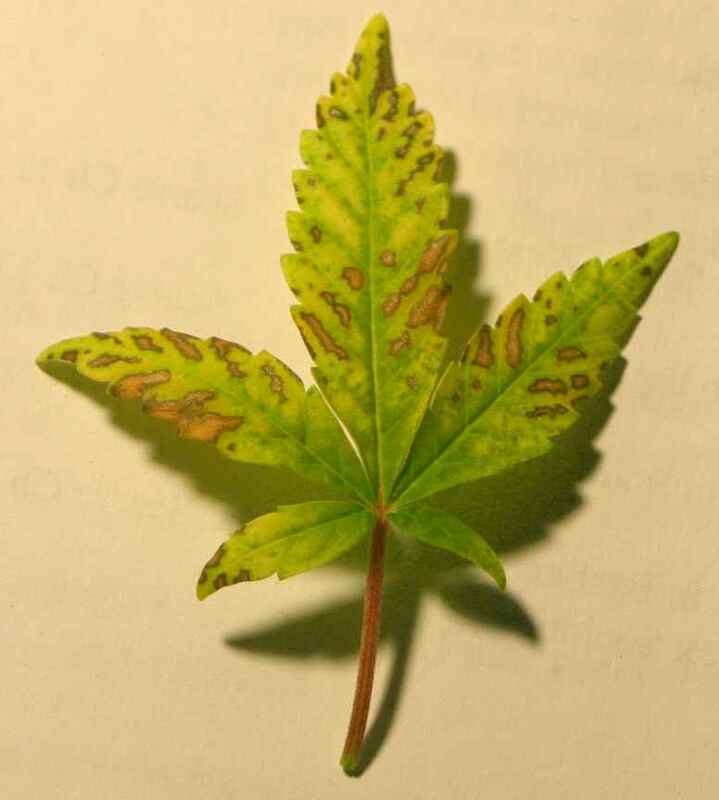 The upper side of the leaf becomes stippled and takes on a silvery sheen.